It is time to abandon Sophie to her World, the years have not been as kind to her as i remembered, or perhaps its just that i know so much more now than i did the first time i read about Sophie and her philosophical education. Still our journey has not been wasted and we may revisit Sophie’s World in the future if we need some information on a particular philosopher or two. That’s seems a very reasonable suggestion. Difficult to imagine anyone getting in trouble over that! Or maybe not. 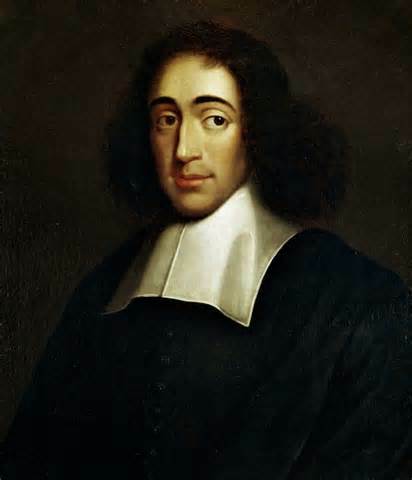 Spinoza, also, was a monist, as Sophie learns, “That is, he reduces nature and the condition of things to one single substance.” Spinoza said, “God is all and all is in God”. “God did not create the world to stand outside it. No, God is the world”. This is similar to what St Paul said to the Athenians, “In him we live and move and have our being”. We shall leave Spinoza there for the moment, having whetted our appetites for his wisdom and his interpretation of God and what Jesus taught. 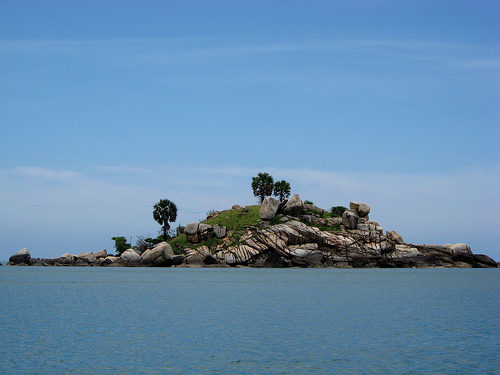 We may also find that his ideas are similar to many Hindu beliefs when we travel further along our road. As i reached the end of Sophie’s World, i experienced an urgent need for simplicity and an acknowledgement of the presence of God – i guess Spinoza hadn’t left me. 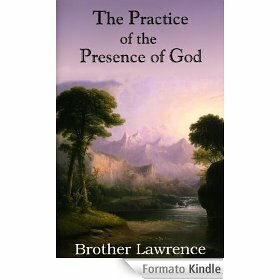 There are many books to turn to in such an hour of need but the one which chose us is “The Practice of the Presence of God“, thoughts and letters of Brother Lawrence a 17th century monk and a contemporary of Spinoza. Brother Lawrence worked as a cook in a Carmelite monastery in Paris. He developed the habit of communicating almost continuously with God as he went about his day. He referred to this as “practice of the presence of God”. Brother Lawrence’s spirituality was so obvious to all, that many visited him to learn from him. Brother Lawrence said, “The best method of going to God is that of simply doing our everyday work without any view of pleasing men. Rather, as far as we are capable, we should do even our daily tasks purely for the love of God”. Sometimes we complicate life too much. Live simply my friends; live in love.